Congressional negotiators reached agreement Monday night to prevent a government shutdown and finance construction of new barriers along the U.S.-Mexico border, overcoming a late-stage hang-up over immigration enforcement issues that had threatened to scuttle the talks. Republicans were desperate to avoid another bruising shutdown. 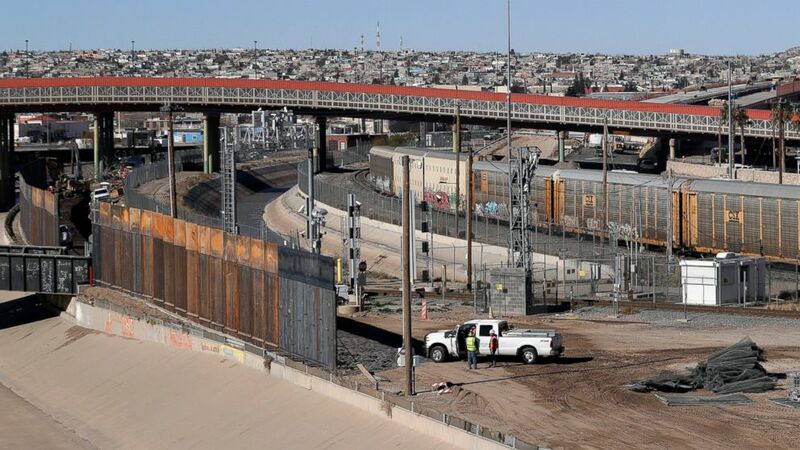 They tentatively agreed to far less money for President Donald Trump's border wall than the White House's $5.7 billion wish list, settling for a figure of nearly $1.4 billion, according to congressional aides. The funding measure is through the fiscal year, which ends Sept. 30. The pact also includes increases for new technologies such as advanced screening at border entry point, humanitarian aid sought by Democrats, and additional customs officers. The agreement got bad reviews from some of Trump's conservative allies. "While the President was giving a great speech in El Paso, Congress was putting together a bad deal on immigration," Rep. Jim Jordan, R-Ohio, wrote on Twitter. The recent shutdown left more than 800,000 government workers without paychecks, forced postponement of the State of the Union address and hurt Trump's poll numbers. As support in his own party began to splinter, Trump surrendered after the shutdown hit 35 days, agreeing to the current temporary reopening without getting money for the wall.